Revision of retirement age topic echoes also in Parliament today. Dopt Minister replied in a written form to a question asked by the members of Sardar Sukhdev Singh Dhindsa, Dr.T.Subbarami Reddy and Smt. Ambika Soni in Rajya Sabha today. Minister said that there is no proposal under consideration of Government to reduce the retirement age from 60 to 58 years for its employees. He also said, the Centre’s total wages and salaries bill for its employees for the year 2010-11, 2011-12 and 2012-13 is Rs. 85,963.50 crore, Rs. 92,264.88 crore and Rs. 1,04,759.71 crore, respectively. 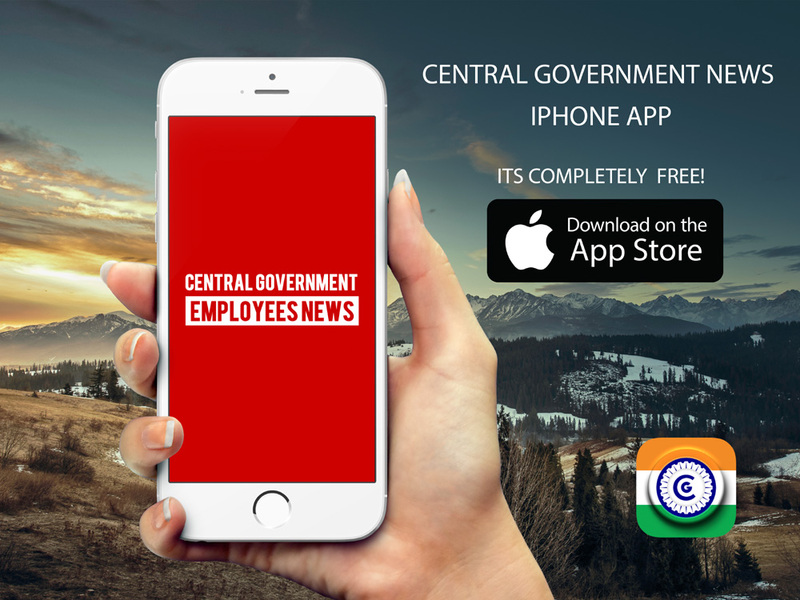 The retirement age for Central Government employees was revised from 58 to 60 years in 1997 on the basis of recommendations of the 5th Central Pay Commission. And another stir article published on 10.12.2014 “Retirement Age to be Reduced from 60 to 58 for Central Government Employees?